At this point, no one knows quite what to think about the upcoming Power Rangers movie that will reboot the popular franchise with a new origin story and team of teenage superheroes. One thing seems certain, however: The film is attracting some interesting names both in front of the camera and behind it. This week, Breaking Bad star Bryan Cranston joined that list with the announcement that he’ll play Zordon, the superhero team’s mentor. The Academy Award nominee and six-time Emmy Award winner revealed the casting news on Twitter in an update that also referenced the “Blue Ranger” character’s name in the original television series: Billy Cranston. Naturally, the announcement prompted no shortage of responses that found common ground between his meth-cooking Breaking Bad character Walter White and the disembodied, holographic head of the Power Rangers’ cosmic adviser. @BryanCranston Probably not the 1st to photoshop this. 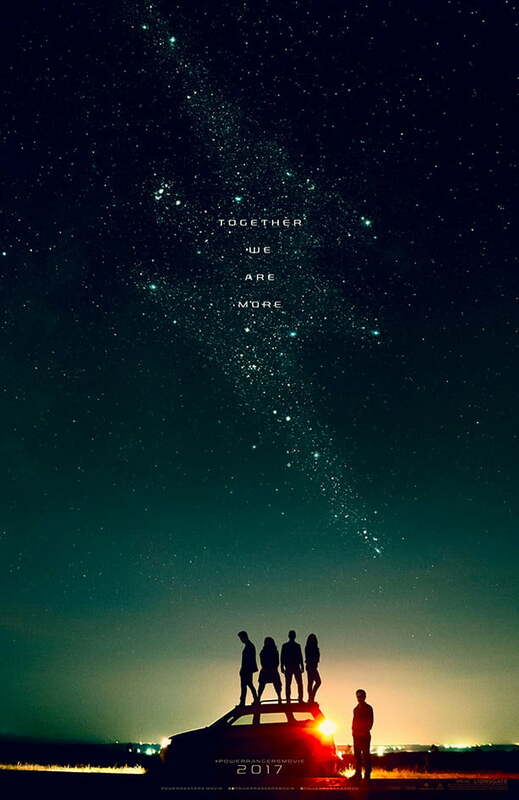 Currently filming in Vancouver under the direction of Project Almanac filmmaker Dean Israelite, Power Rangers chronicles the story of a group of high-school kids in the small town of Angel Grove who are granted powerful abilities when Earth becomes the target of a terrible intergalactic threat. The film is based on a script penned by a long list of writers, including John Gatins (Kong: Skull Island, Real Steel), Burk Sharpless and Matt Sazama (Dracula Untold), Zack Stentz and Ashley Miller (X-Men: First Class, Thor), and Max Landis (Chronicle). Along with Cranston as Zordon, the film’s cast includes A Few Less Men actor Dacre Montgomery as the Red Ranger, RJ Cyler (Me and Earl and the Dying Girl) as the Blue Ranger, Naomi Scott (The 33) as the Pink Ranger, Becky G (Empire) as the Yellow Ranger, Ludi Lin (Monster Hunt) as the Black Ranger, and Pitch Perfect and The Hunger Games actress Elizabeth Banks as the evil Rita Repulsa. The first, official poster for the film was also released this week. Power Rangers is scheduled to hit theaters March 24, 2017.